Andy started out as a graphic designer, but all it took was seeing a page he coded live in a browser to change his career path entirely. Andy found he was more interested in building systems to solve design problems than designing itself. That’s where his interest in web design, and more specifically coding, came into play. Seeing what a few lines of code could create on a page was absolute magic to him. This passion led to building and maintaining a rather complicated Drupal 5 website in 2006. Many websites and several versions of Drupal later, Andy no longer finds web development mysterious -- but he still sees the magic when exploring new territory. Andy loves web development, and also cares deeply for our world -- which makes him a great fit for ThinkShout! 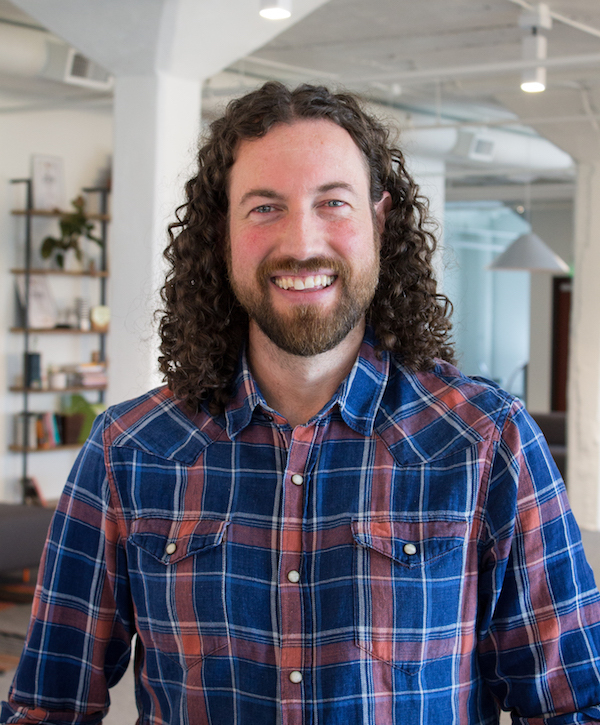 When Andy isn’t building websites, he’s busy with photography, discovering new music, meditation, energy work, and exploring the PNW with his wife and two children.